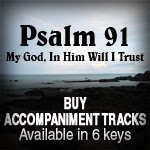 Accompaniment tracks for 50 of our Scripture songs are now available for purchase on CD Baby. They can be purchased as single tracks or as a full album. 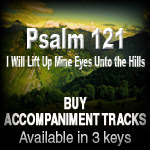 These accompaniment tracks are as heard on the performance tracks, music only and without background vocals (except for Track 29). 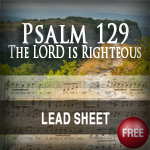 Please visit the respective song pages for free lead sheet. 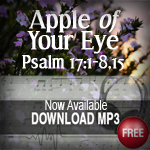 All tracks are strictly for non-profit and non-commercial use only. All rights reserved. Your songs bless my family and me SO much. May God bless your ministry of music.